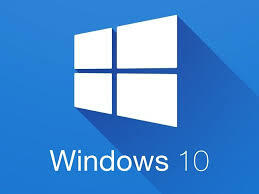 VMware has documented the various Windows 10 Builds supported in Horizon View. Unlike previous versions of Windows, Win10 has a continuous release cycle and the build numbers change often. This can make life challenging for the Horizon View administrator.